Today was Apple's September 2010 event. 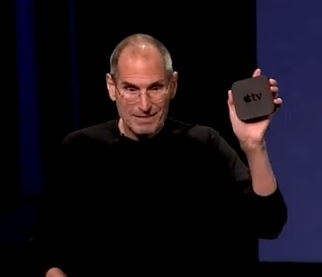 Aside from the upgraded iPod nano, and the new developments on iTunes, Steve Jobs unleashes the long awaited Apple TV--second generation. Have a watch at his presentation (below after the jump) and let us know what you think. Oh and the square object he's holding? 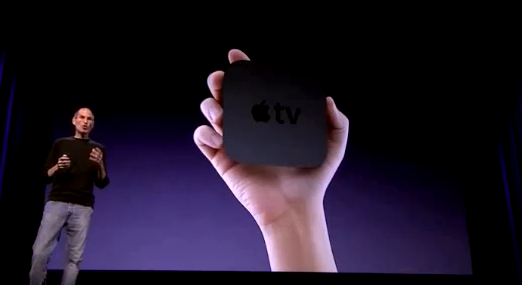 It's the new router for Apple TV, and yes you can hold this one in the palm of your hand too.